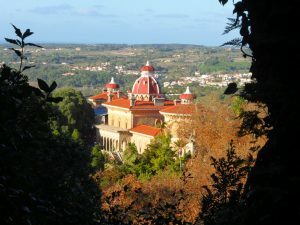  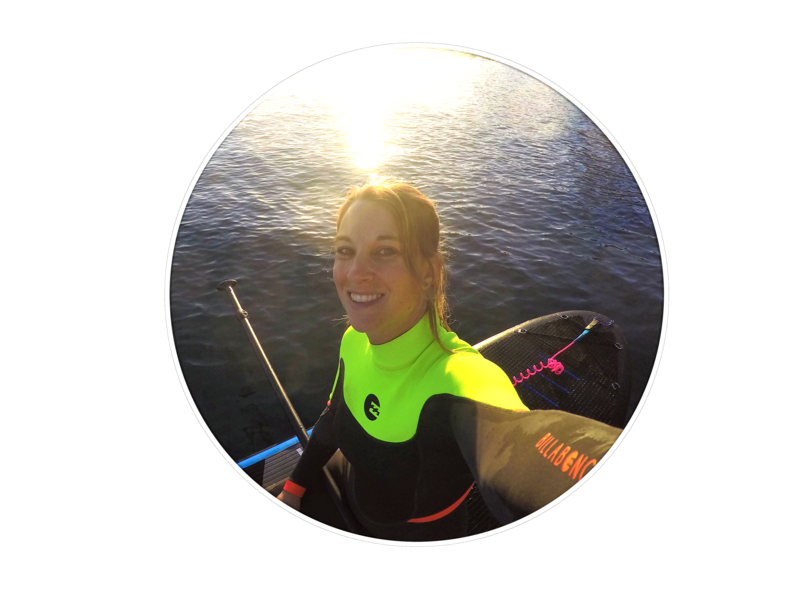 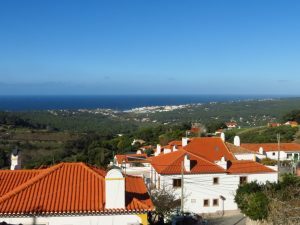 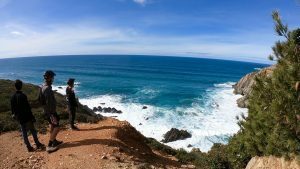 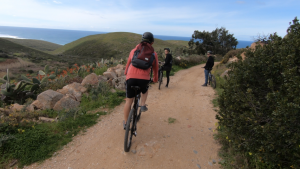 Mountain Biking Portugal - Explore Sintra & Guincho. 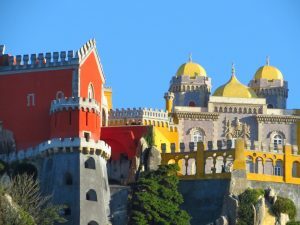 Lisbon Activities. 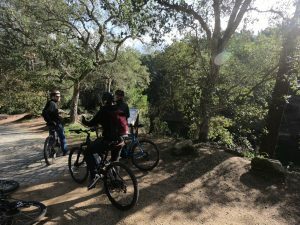 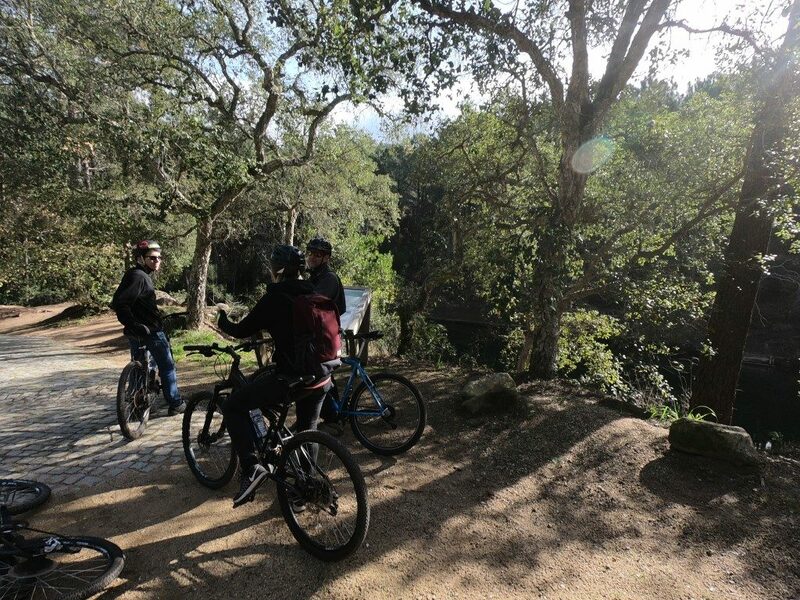 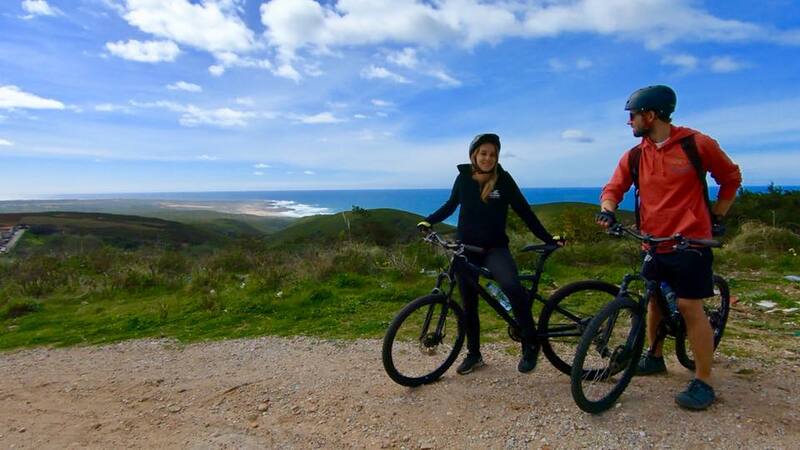 Mountain Biking in Portugal is an exhilarating outdoor sport and a really nice way of visiting areas like Sintra & Guincho, situated near Lisbon. 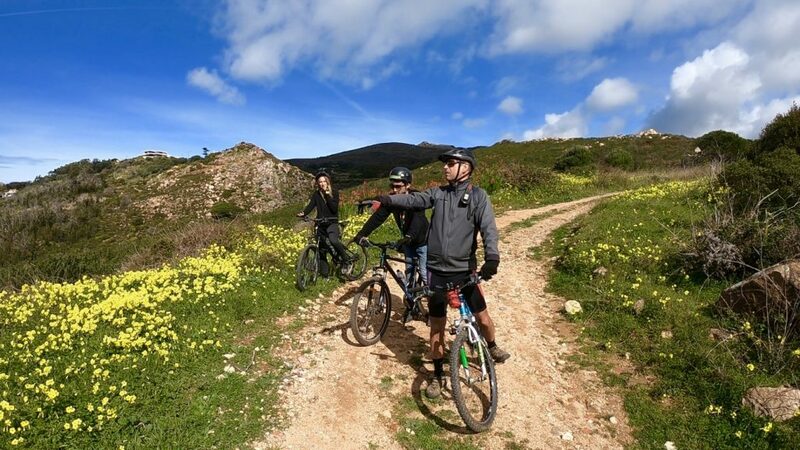 Mountain Biking is a family friendly activity that is also great for experienced mountain bikers. 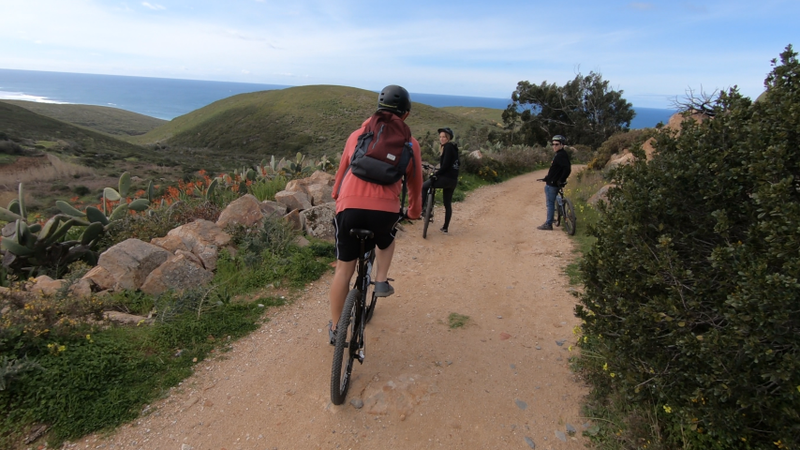  Our routes are easily adjustable to experience levels or preferred tracks/highlights of the route. 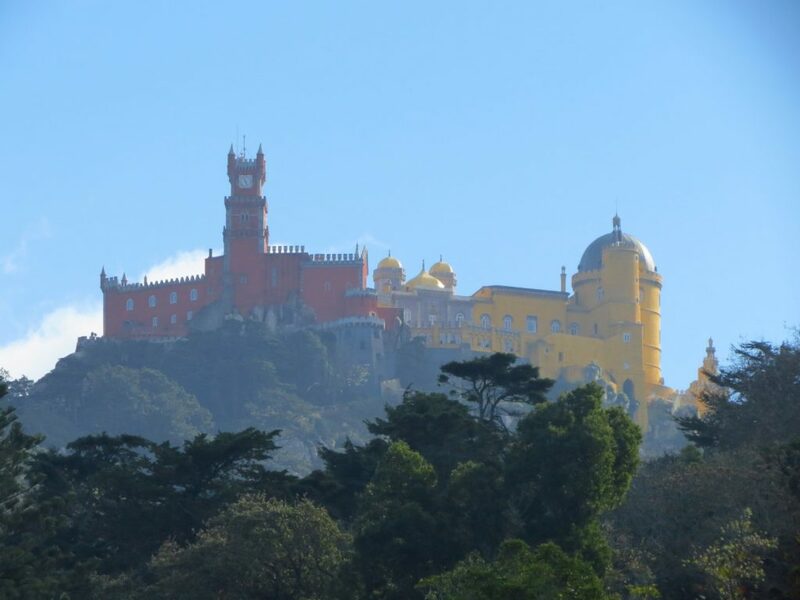 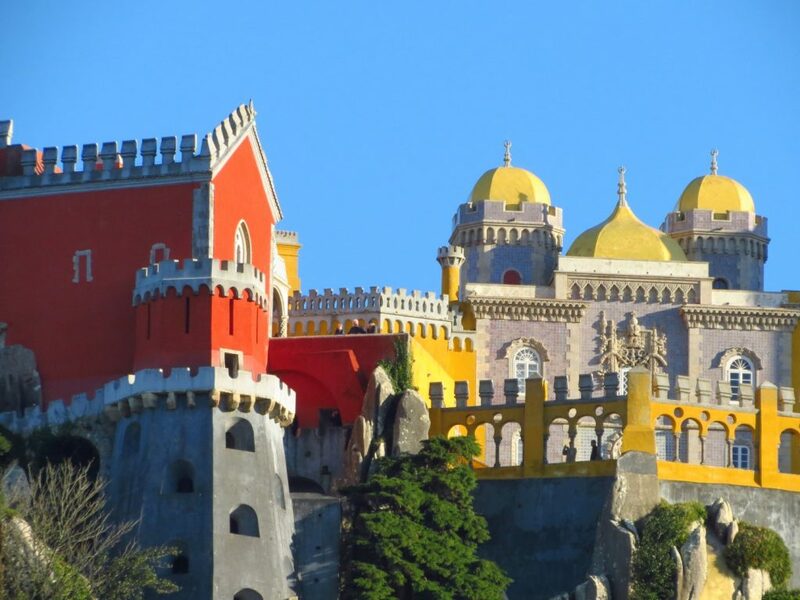 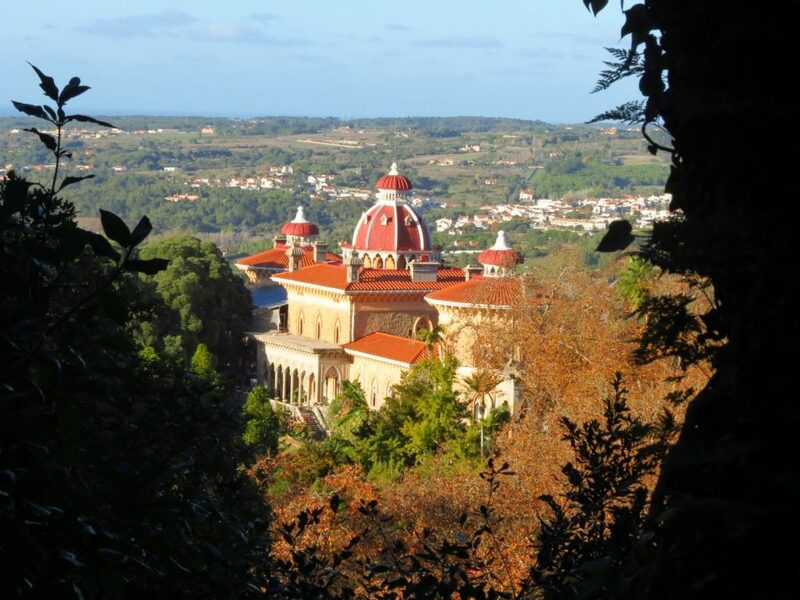 Wander through famous landmarks like colourful Pena Palace, majestic Monseratte or the historic Moorish Castle, before hopping on your bike and starting your way down the Sintra Mountains towards the stunning beaches and sea views of Praia do Guincho. 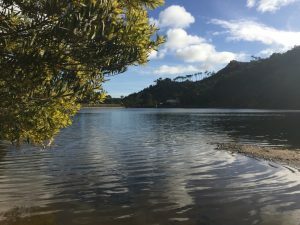 Or go even further off the beaten track and cycle past Penedo for a Portuguese BBQ with homemade wine and end your trip at the serene lake of Barragem Rio da Mula. 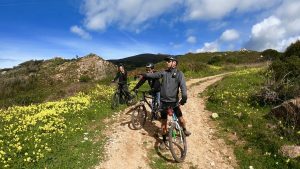 Mountain Biking is such a great way to see more of the area around Lisbon within a short time frame, with the mountain bike trail crossing a huge variety of landscapes.  It doesn't matter whether you're a mountain lover or a beach bum, on this tour you get to explore it all!